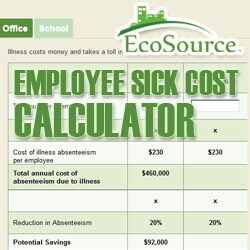 Employee sickness costs time and money, affecting the productivity and satisfaction of your workers. 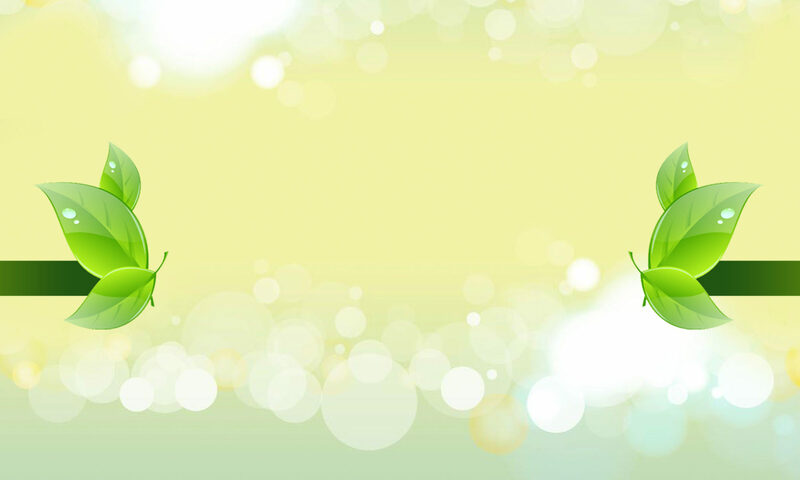 As a property or facility manager, knowing the true cost and effectiveness of your cleaning services is key to running successful business operations. Find out how much this cold and flu season could cost your company.